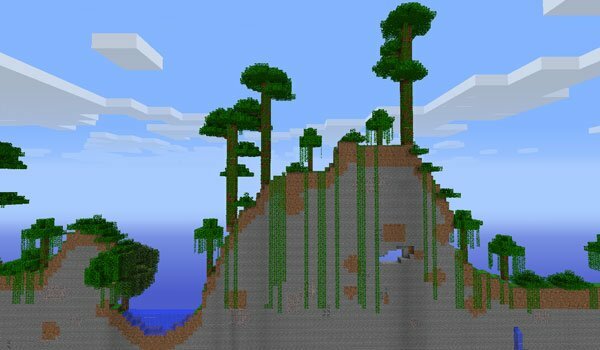 If you like Terraria, you will like this mod, as Minecraft becomes a two-dimensional world, Terraria style. 2D Craft Mod 1.3.2 enable us to continue playing Minecraft as before installing the mod, ie the craftings are the same, in fact the only thing that makes this mod is making available to us in two dimensions Minecraft . Installation is very simple. How to install 2D Craft Mod for Minecraft 1.3.2?